Best Western Hotel City in Milan: - I'm not a bell boy. Don't you understand that?! Do it yourself! | So what's up?! Tech & digital comms. 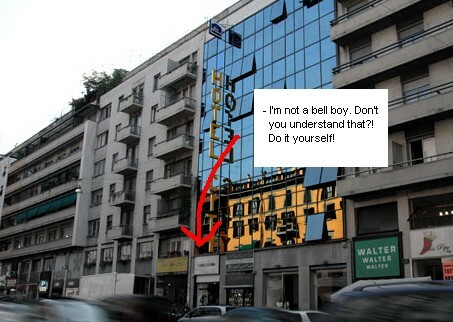 Respond to Best Western Hotel City in Milan: – I’m not a bell boy. Don’t you understand that?! Do it yourself!